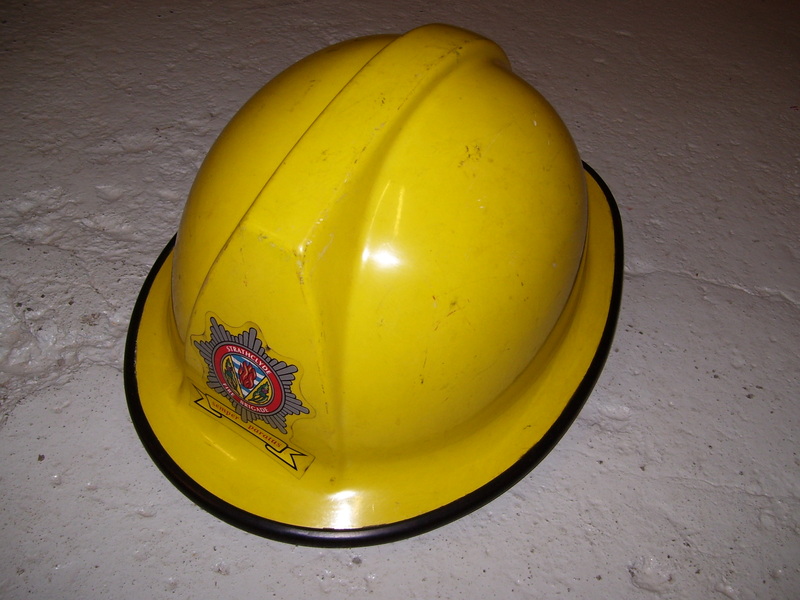 In January 1976 the Central Fire Brigades Advisory Committee (CFBAC) ruled black fire helmets would give way to canary yellow while officers helmets would remain white. 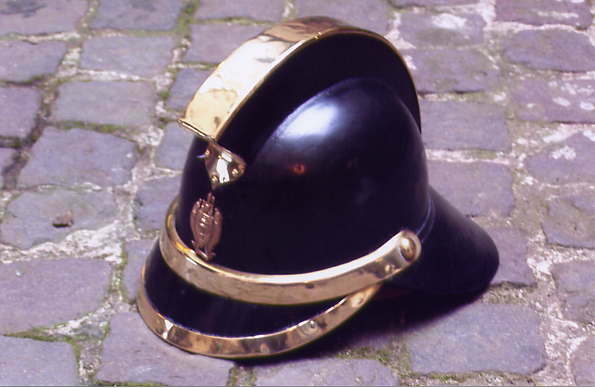 Rank markings for all would all be in black and they also stated that leather chin straps should replace any plastic ones still in use. 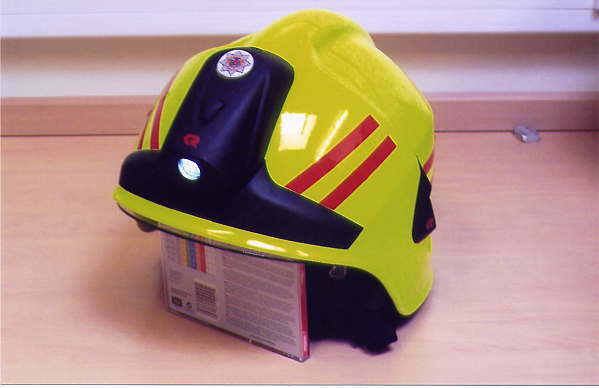 Tayside use red stripes in place of black as it is reflective. They changed from Black to Red in ? 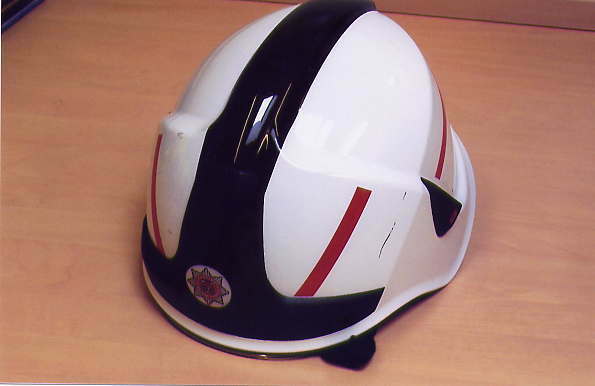 Tayside issued new Rosenbauer helmets in July 2008. 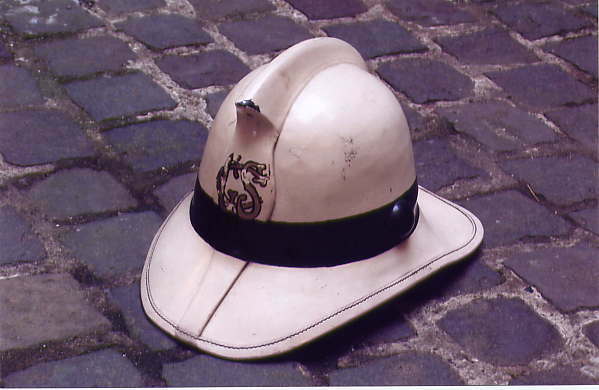 The helemets have goggles and a full face visor, both pulled down from the front. 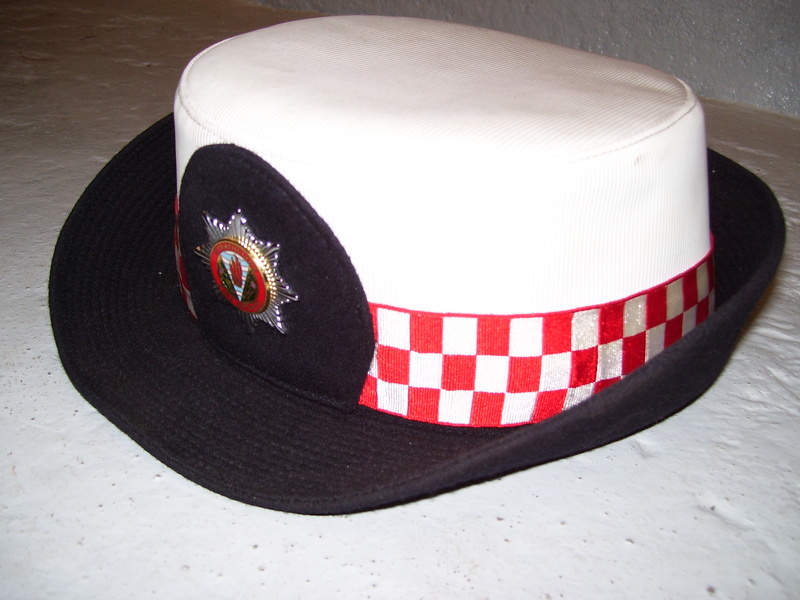 Rosenbauer Helmet of Tayside with Watch Manager rank stripes. 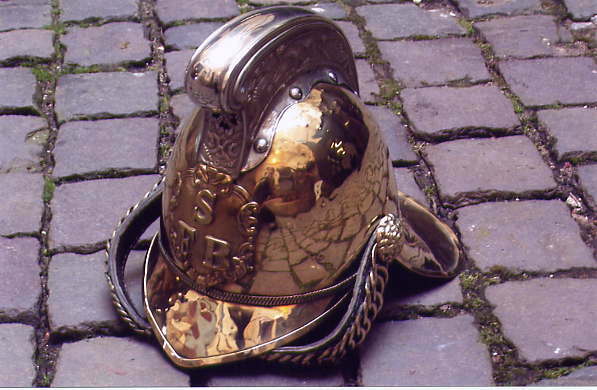 No torch blank fitted. Issued July 2008. 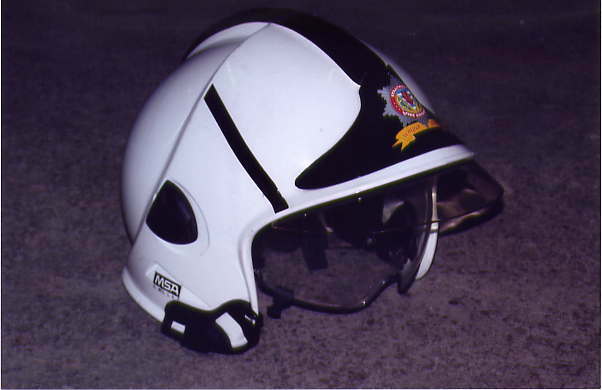 A Rosenbauer Helmet of Tayside with Crew Manager rank stripes. Torch fitted. 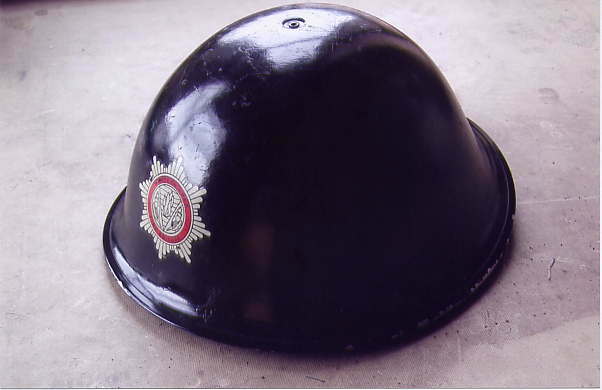 A Rosenbauer Helmet of Tayside Fire and Rescue. Torch fitted. 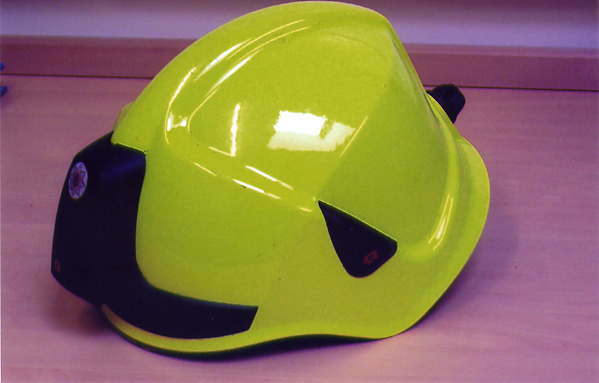 Angloco has recently been awarded its largest contract to date for fire fighting helmets with a five year deal with Scottish brigades to supply the new Rosenbauer HEROS-xtreme. 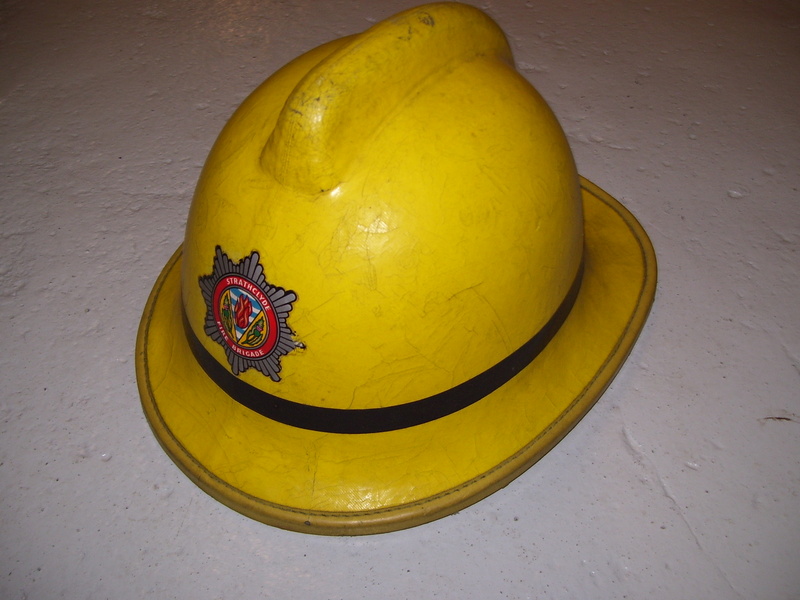 The contract, with seven of the eight fire and rescue services in Scotland, will run until at least December 2012 with the option to extend and has an expected value of approximately £550,000. 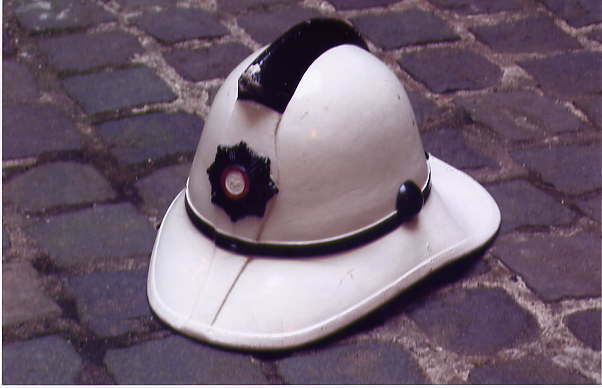 The participating fire and rescue services are Lothian and Borders, Central Scotland, Grampian, Tayside, Fife, Dumfries and Galloway and Highlands and Islands. Although the contract only commenced in March 2008 orders have already been called off by Lothian and Borders, Dumfries and Galloway, Tayside and Grampian. 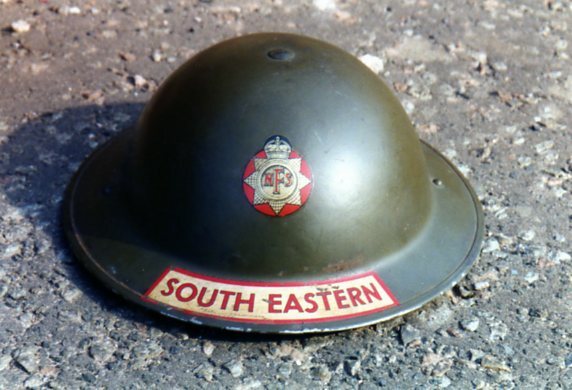 So far this year over 2000helmets have been delivered but over the next five years at least 4000 helmets are expected to be supplied though the contract. Graham Stevenson, Group Manager, commented, “The award came about for this joint venture following collaboration between all seven services utilising all the expertise available. This included the production of a joint technical specification to go forward with the tender. 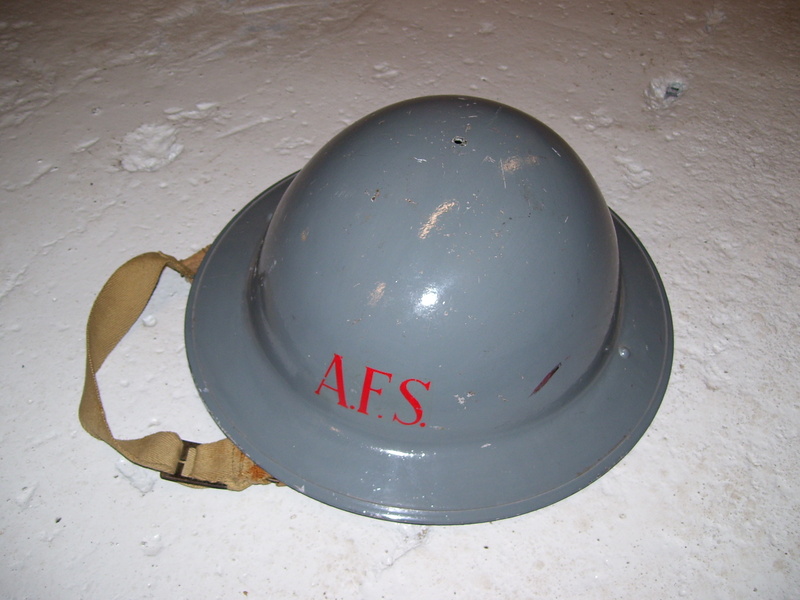 Lothian and Borden Fire and Rescue Service were the lead body for this tender so the procurement process was handled by them for the other FRSs who signed up. The Scottish tender follows on the recent successful introduction of the HEROS-xtreme to the UK municipal market with Hertfordshire FRS. Newcastle International Airport was the first UK user and now several other UK and Ireland airport FRSs have followed suit Officially launched at the Hannover Interschutz show in 2005 the HEROS-xtreme began to find favour in the UK in 2006 with the independent trials for the Integrated Clothing Project where it performed particularly well.